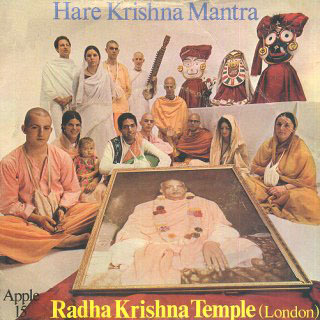 "As stated in the Fifteenth Chapter, all the rules and regulations of the Vedas are meant for knowing Krsna. If one understands Krsna from the Bhagavad-gita and becomes situated in Krsna consciousness, engaging himself in devotional service, he has reached the highest perfection of knowledge offered by the Vedic literature. Lord Caitanya Mahaprabhu made this process very easy: He asked people simply to chant Hare Krsna, Hare Krsna, Krsna Krsna, Hare Hare/ Hare Rama, Hare Rama, Rama Rama, Hare Hare and to engage in the devotional service of the Lord and eat the remnants of foodstuff offered to the Deity. One who is directly engaged in all these devotional activities is to be understood as having studied all Vedic literatures. He has come to the conclusion perfectly."